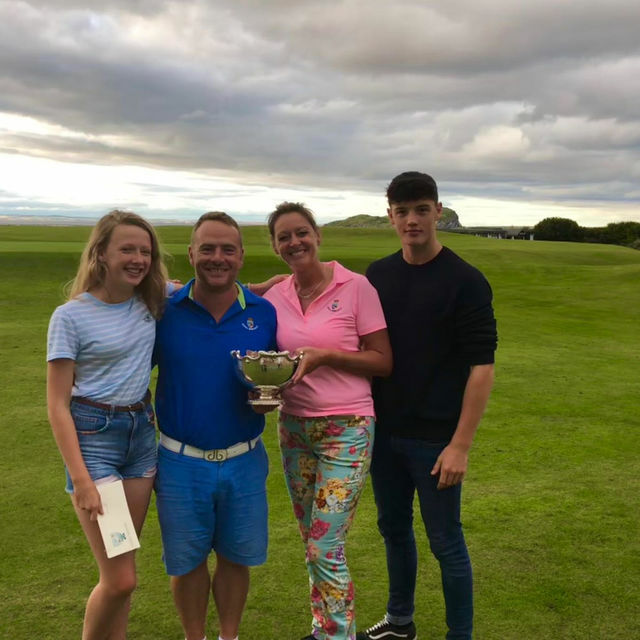 We've had some news this week of a win in an open competition up at North Berwick by two Chester members. David & Jo played a long weekend of mixed foresomes knockout, which they managed to win after 6 matches, 103 holes, 45+ miles. The pair ended up beating two local members on the 19th hole!